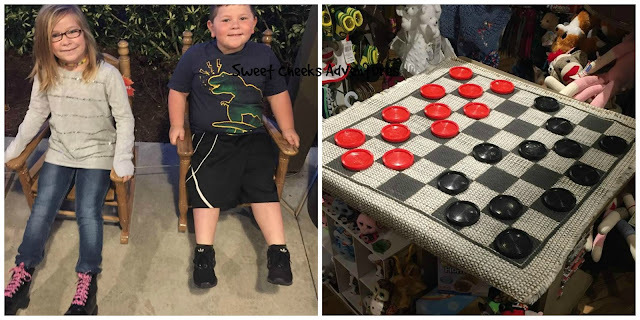 Sweet Cheeks Adventures: Cracker Barrel Country Store is the Perfect Place for Holiday Shopping! 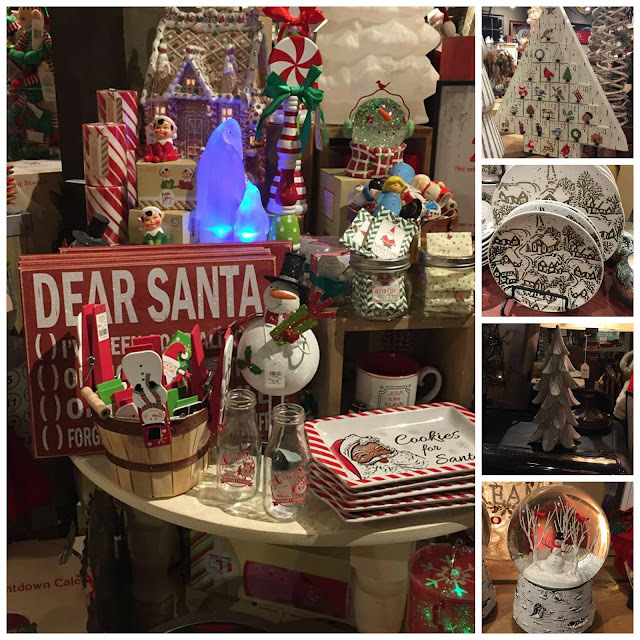 Cracker Barrel Country Store is the Perfect Place for Holiday Shopping! A special Thank You to Cracker Barrel for sponsoring today's conversation. I received product and/or gift cards in exchange of this post. All opinions are my own. Cracker Barrel has always been a family favorite around here. The home-style cooking and general atmosphere always brings back memories of my childhood. My children enjoy eating there because they get to play games while they wait for their food. As I've grown, I also notice myself appreciating the Old Country Store before and after our meal. This year I am doing a bit of Christmas shopping there too! My favorite item found in their Old Country Store this year is the Sea Foam Tassel Shawl. It's so soft and simply beautiful! I love to pair it with a jeans and go about my evening! The Shawl is very warm. 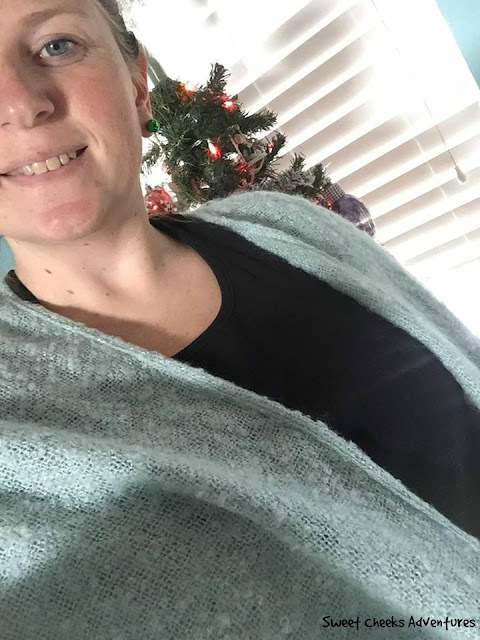 We've had a few chilly days here along the Gulfcoast in Florida, so wearing the shawl over my normal short sleeved shirt and jeans, it really has been perfect! Right along with the Shawl, there are so many great Christmas decor and gift ideas. Stocking stuffers, ornaments, signs, Christmas dinner settings, and many more things can be find. Just take a look! 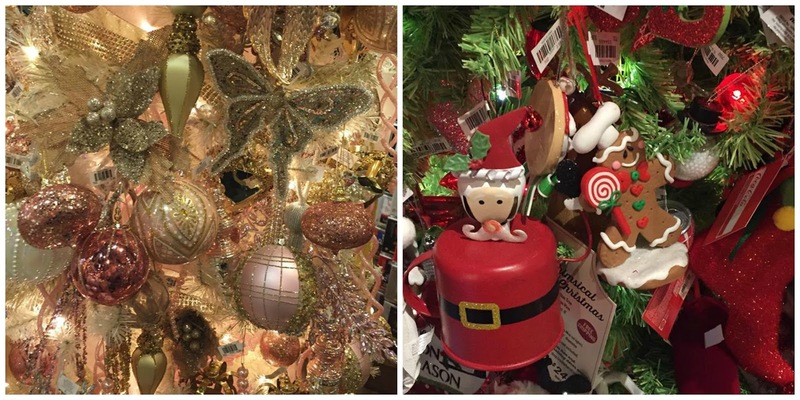 Another favorite in the store are the different Christmas Ornaments. A couple trees were decorated to show the different themes. My husband and I exchange an ornament every year. I would be so happy with any of these beautiful pieces of the holidays. Each year I alternate between wanting a simple ornament to silly. This year I am looking for elegant and beautiful! My children enjoy rocking while I shop. I have the husband take them outside and rock away! Sometimes you can even find the large checker boards outside! I noticed my Cracker Barrel Old Country Store also had Christmas cards! Growing up my mother always sent special cards to her favorite relatives. I have carried on this tradition and love getting my one of a kind cards for my favorites. I picked up a few this year while shopping in the Old Country Store. On top of all the beautiful items you can find in your local Old Country Store, you can purchase Gift Cards! The gift cards can be used for either a meal or something great in the Store. There is no going wrong with that! 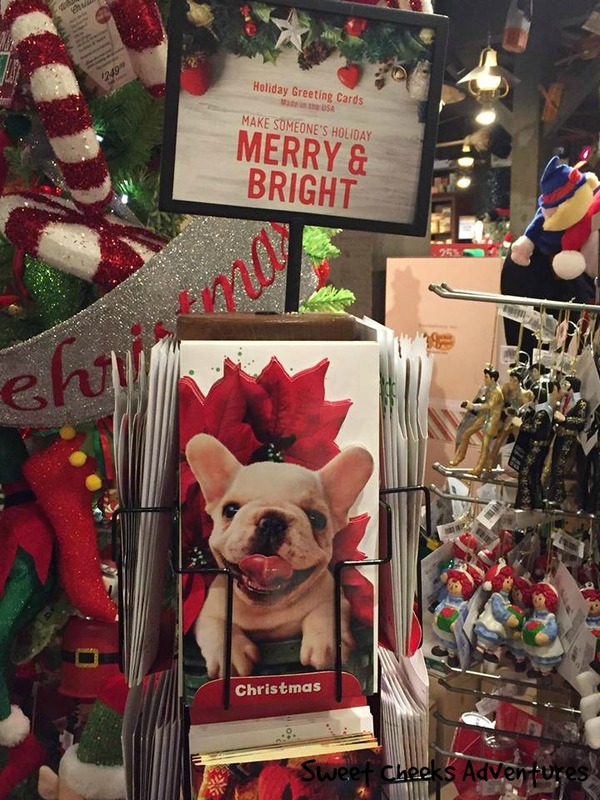 Let Cracker Barrel be a part of your Holiday Traditions. There is a little something for everyone and you can leave with a full belly too! To find your local Cracker Barrel, take a look at the website! 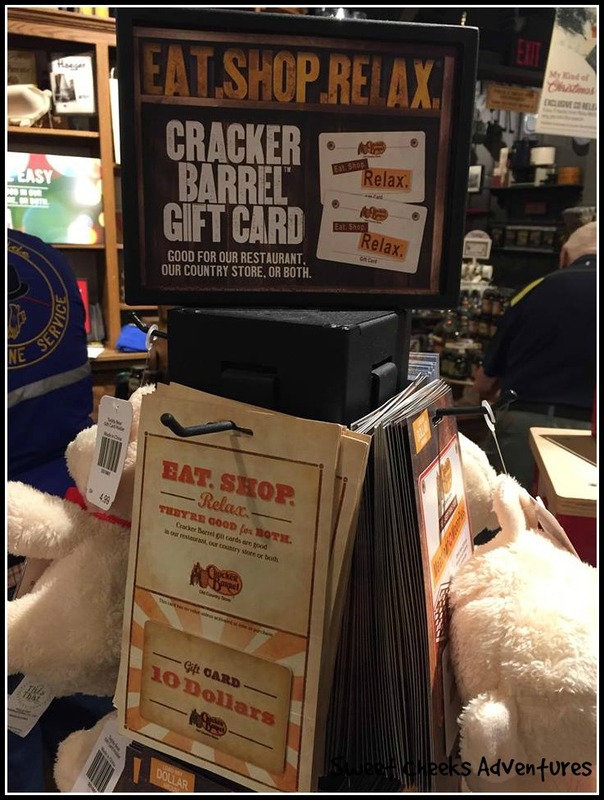 What is your favorite part of Cracker Barrel?